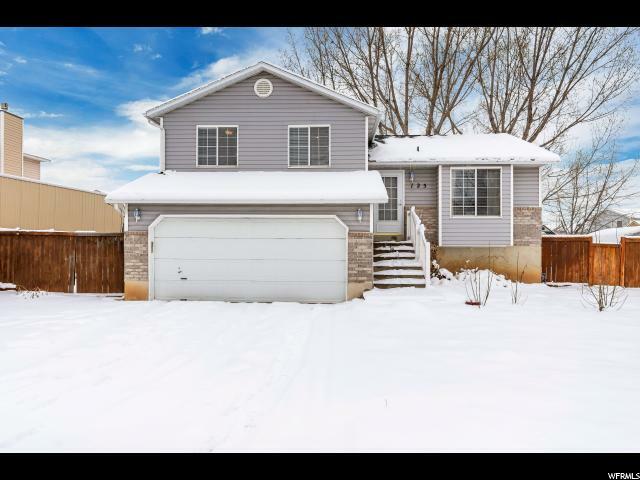 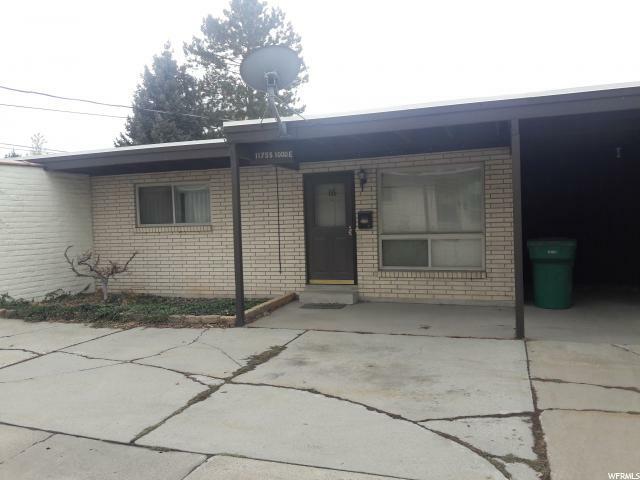 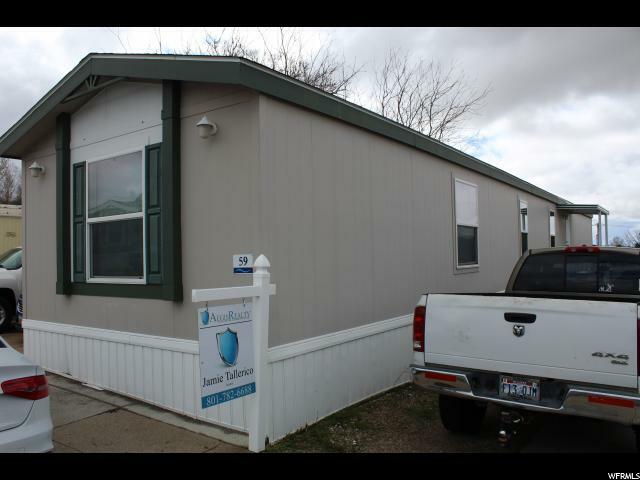 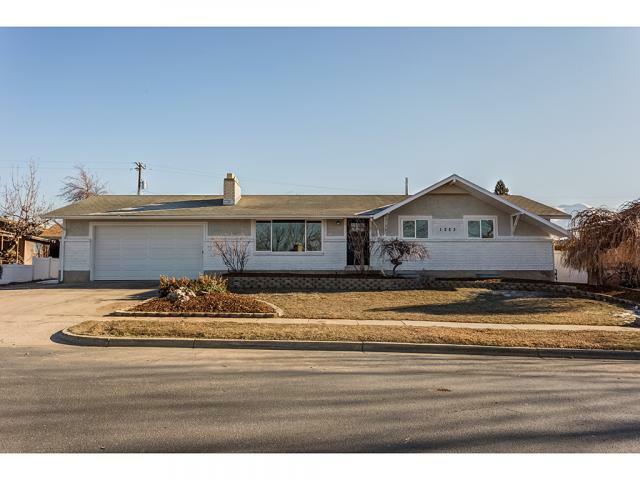 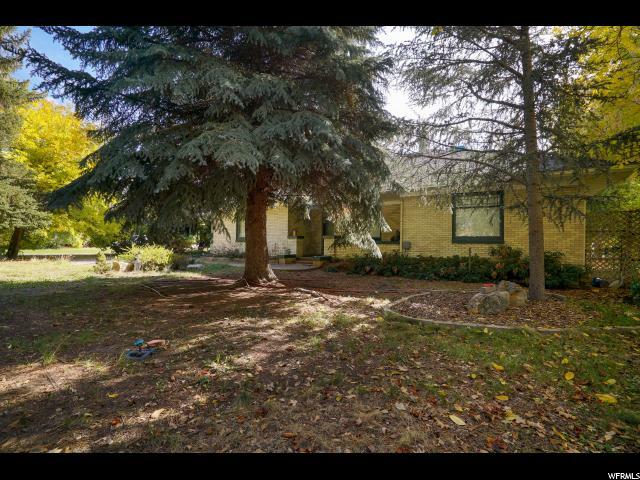 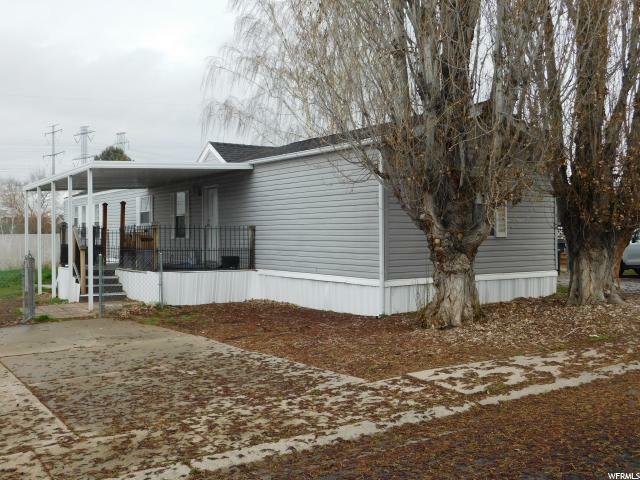 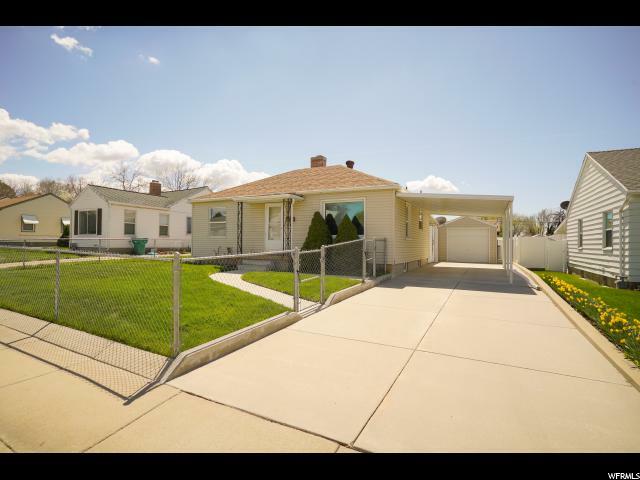 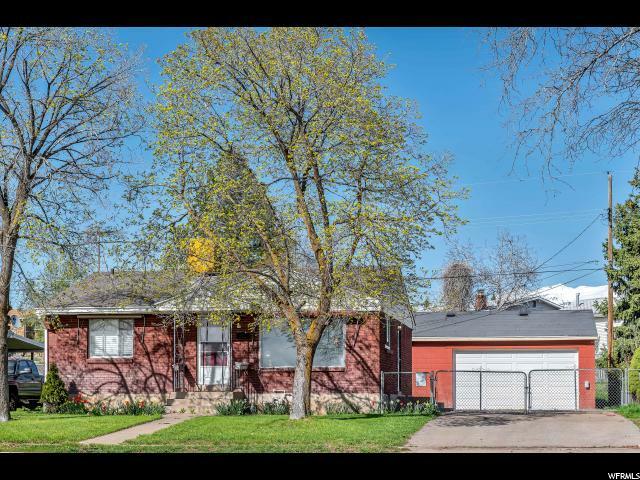 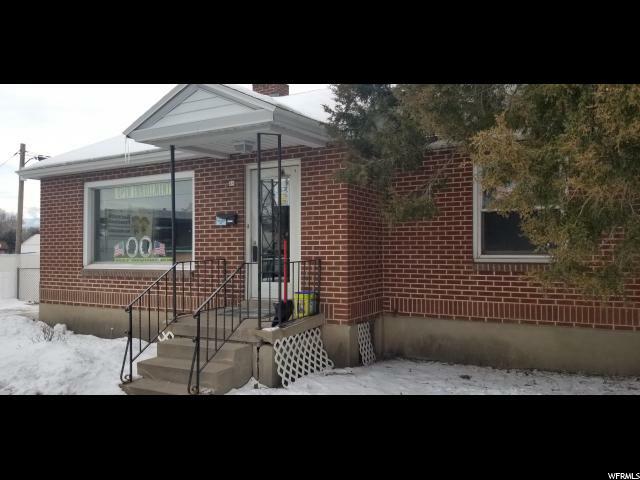 "Perfect rambler home located in central Clearfield with lots of potential. 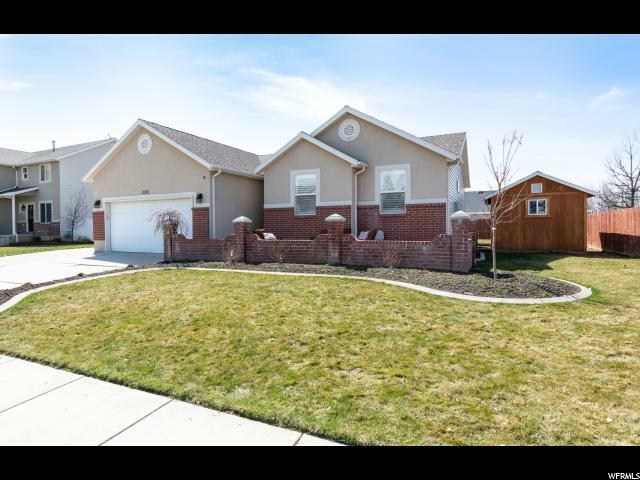 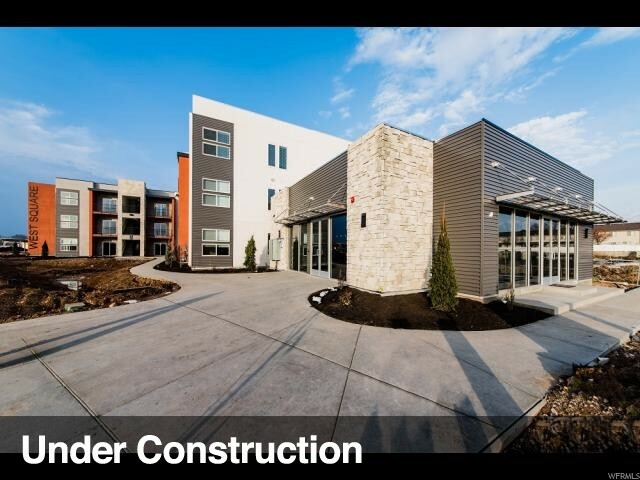 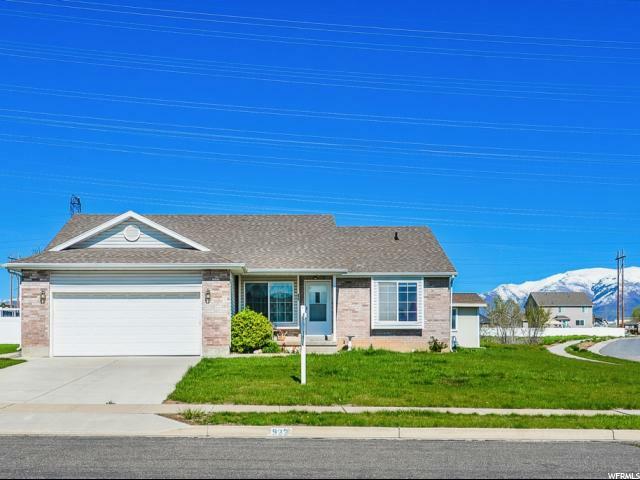 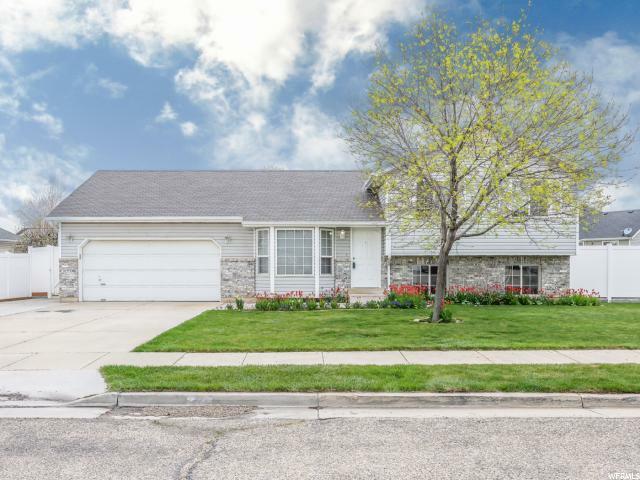 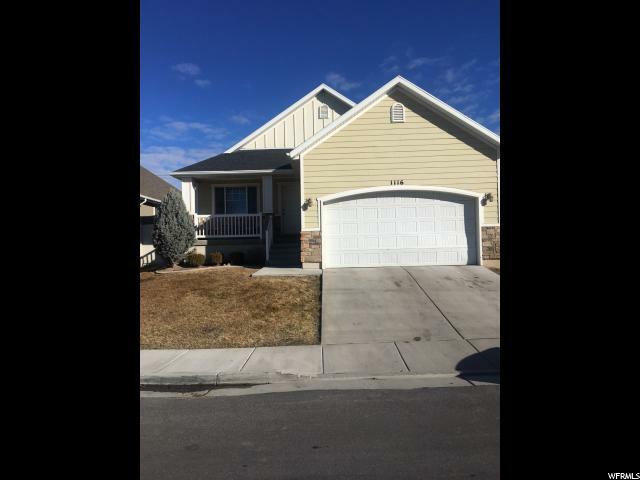 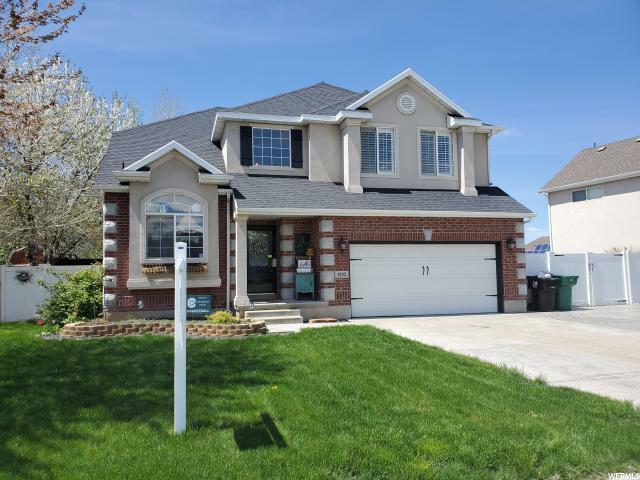 Close to schools, shopping, freeway. 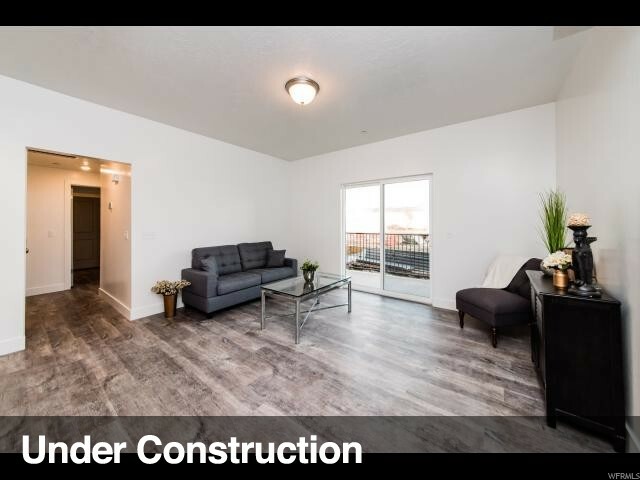 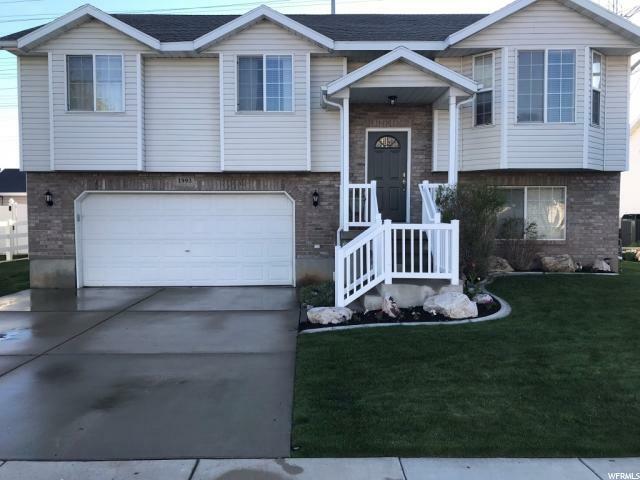 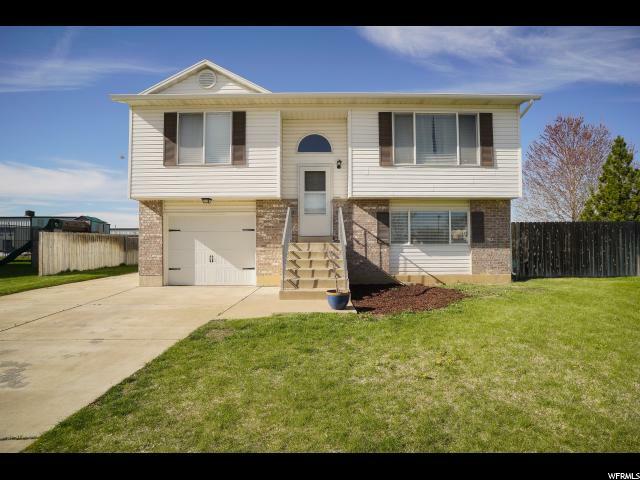 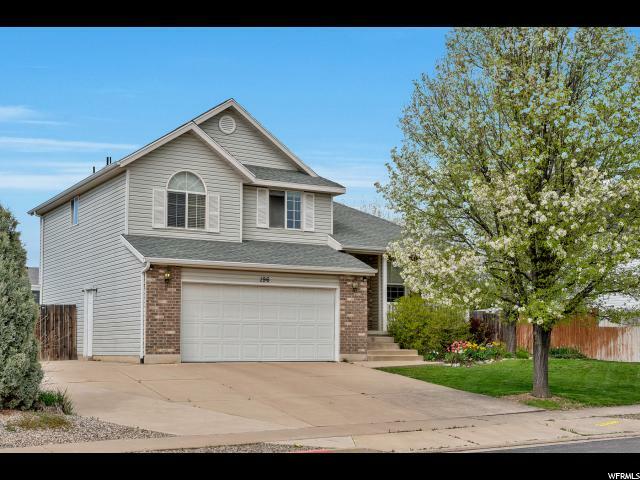 4 bed 1.5 bath. 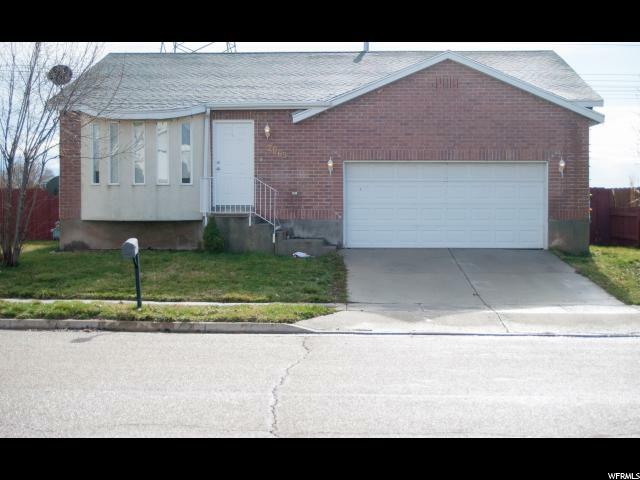 Detached 2 car garage. "